Inside Leadership releases and develops the talent in people to enable them to fulfill their potential and become world class leaders and performers across all environments. 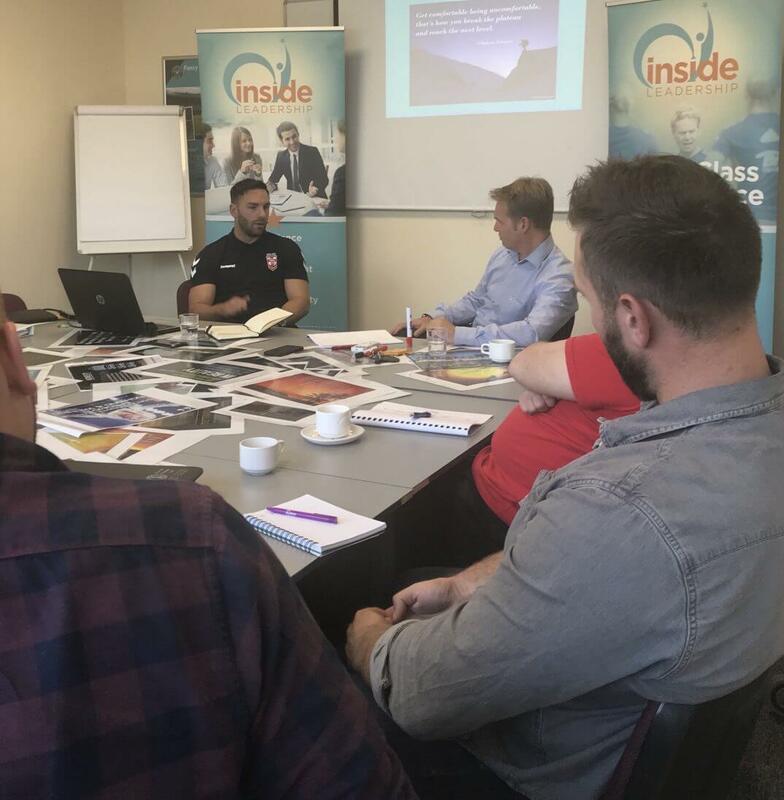 Join Paul Shaw and special guest speaker Tony Smith, former England and GB Rugby League Head Coach on this one day course. You’ll learn how you can maximise your leadership potential to achieve high quality results. Everyone has leadership potential but many managers and leaders do not fulfill or maximise their leadership potential. This workshop will give you the techniques and tools to do that!